The perfect summer travel shirt starts with the right fabric, so the women’s sphere long sleeve Crewe is made from Cool-Lite Icebreaker exclusive blend of Merino wool and Tencel. It stays cooler and breathes better than other fabrics, so this relaxed fitting jersey is comfortable everywhere, from a hot trolley in the city to a long hike on a volcano. With merino’s natural odor resistance, you can wear it more times between washing. 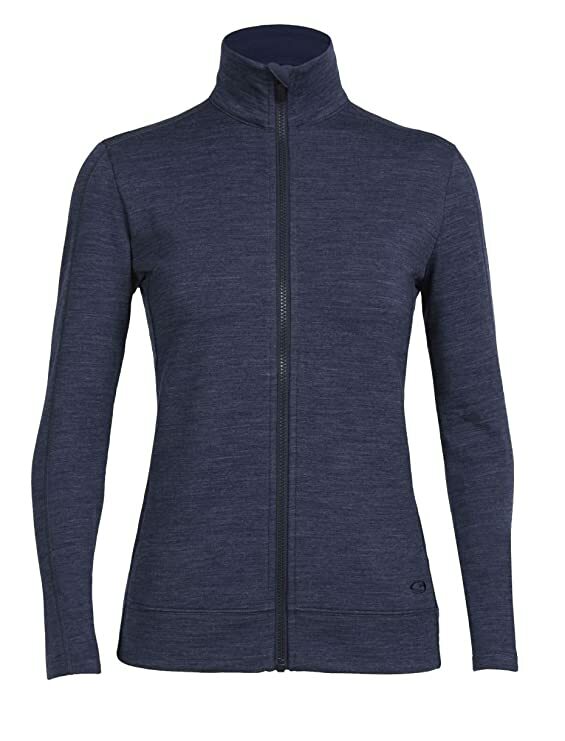 A comfy and reliable jacket that’s perfect for cool days and chilly nights, the women’s Dia long sleeve zip features our 200gm Merino wool real fleece fabric in a classic full-zip silhouette. The dia’s cozy brushed terry real fleece is ultra-soft, and als. 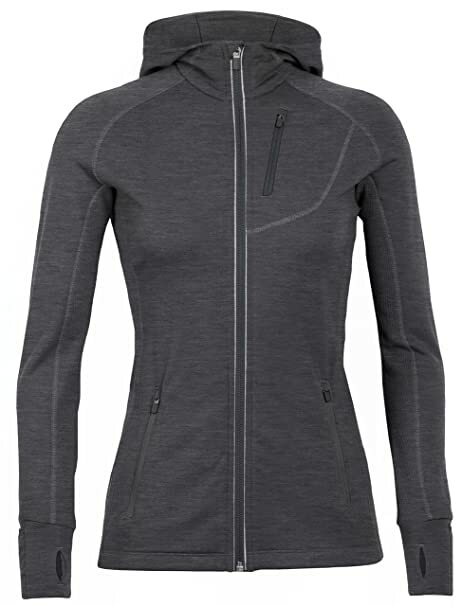 Whether you wear it under your ski shell on teeth-chattering days or over a base layer on cold-weather hikes, the women’s Helix long sleeve zip hood provides technical, sustainable warmth when you need it most. 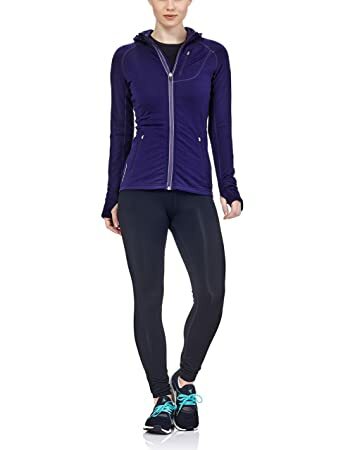 This hybrid mid layer features a 100 percent recycled polyester shell as well as stretch side panels to improve mobility and regulate body temperature. INSIDE the Helix, we used our innovative 70gm Merino loft insulation, a sustainable and high-lofting alternative to synthetic fills made from all-natural Merino wool (up to 10 percent of which is recycled). 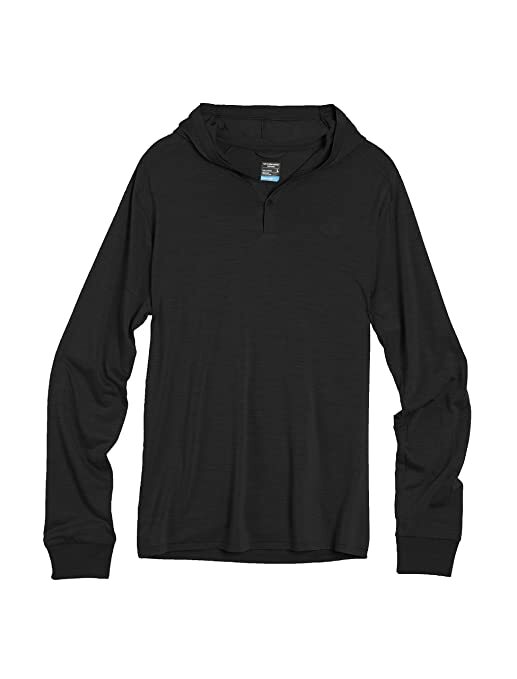 Merino loft retains warmth even when wet and naturally helps regulate body temperature to keep you comfortable. Zippered hand pocket store cold hands and small essentials. The beautiful Crave Crewe is a sweater made from warm, yet surprisingly lightweight, textured 260gm eyelet fabric and is perfect for travel or urban wear. It has a double rib scoop neck, contrast back neck tape and comfortable rib cuffs and hem. 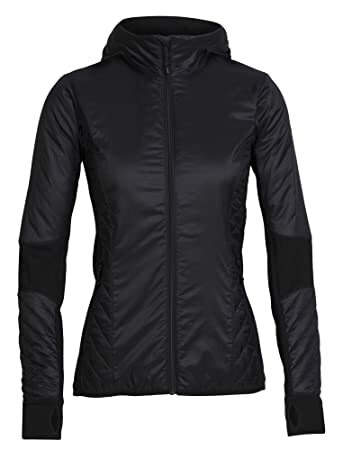 Designed for high intensity sports, the streamlined Quantum is made from highly insulating midweight 260gm Terry Merino to protect against the elements without restricting freedom of movement. 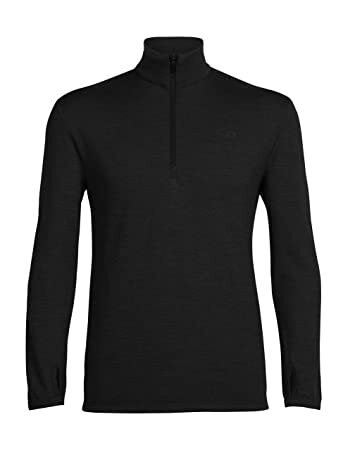 The sphere long sleeve hood is made from Icebreaker proprietary Cool-Lite fabric, a blend of pure Merino and Tencel, a sustainable plant based fabric. Packing for a summer adventure can be an adventure in itself. You need to be ready for any weather, and before you know it, your carry-on is overstuffed and overweight. How great would it be if you had twice the use from half the clothes now you do. 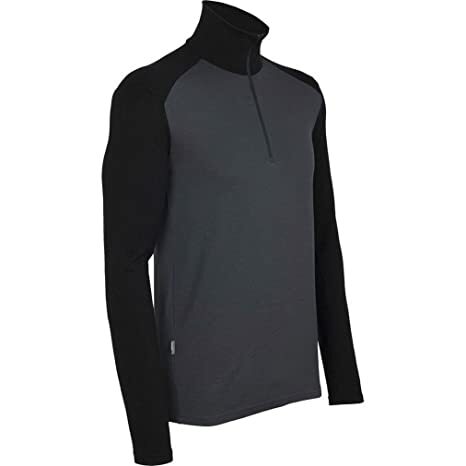 Icebreaker Cool-Lite breathes better than pure Merino, wicks 3times faster, and it feels exceptionally soft against the skin. Wake up in your cabana and reach for it’s softness, but keep it on for that cool morning run. As your afternoon hike to the top of the volcano takes you up through different climates, the sphere LS hood is a great midlayer over a tee or under a shell. Because it’s Merino, it resists odor so you can wear it day in and day out. Casual details and a heathered fabric make this sphere long sleeve hood the one piece of clothing that you’ll wear every day of that vacation, no matter what you decide to do. If you want a shirt that gives you high performance without looking like you need a PIT Crewe and a number taped to your back, then the women’s spirit tank is for you. Spirit tank has a looser fitting outer tank. 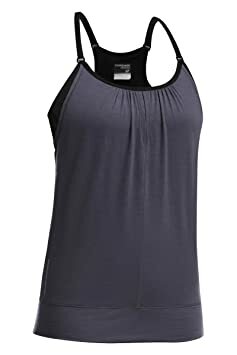 It also has an inner bra made from soft, 150gm jersey Merino with a touch of lycra for stretch comfort, and a brushed elastic. The waist of the outer tank stays in place with a wide hem. The spirit tank Stripe might be the most breathable, comfortable performance shirt you can wear, just leave the number at home. The only long-sleeve travel layer you’ll need in your pack, this ideal basic is lightweight, easy to care for on the go-and does double duty, since it’s reversible from front-to-back.